Hello, Gorgeous! : bubble necklace giveaway!! How would you like to have your own coral bubble necklace?! These statement necklaces are so in right now and this pretty coral color would be perfect for Fall. 1. You have to be a follower of my blog. If you're not an official follower yet just click on the "join this blog" button and *BAM! * you're one step closer to being in the contest. 2. Leave a comment on this post to let me know that you want to enter into the contest. Please also include your name or a 'screen name' so I can announce you by an identity if you win. **I will use a random number generator to pick the *Winner*. The giveaway ends on midnight (EST) this Sunday, October 28th and is open to U.S. entries only. I will announce the winner in a blog post the next day. How cute, I wold love to win! Gorgeous necklace & awesome giveaway! My name is Brittany from Suburb Chic Blog (http://suburbchicblog.blogspot.com) & I would pair this with..uhh EVERYTHING, duh! Haha. I want in on this! Awesome give away item! I'd love to be entered! I'd pair it with a cream high/low sweater and dark blue skinnies. Cognac boots! You have great style and I really like your blog. I want to win this necklace! There are so many ways to wear this, but if I were to win, the first outfit I'd wear it with is a fuchsia blazer, a grey top, and skinny jeans (either dark blue or dark green). If it's cold, I'd wear it with boots, otherwise, sparkle flats. I love these necklaces right now! I would probably steal some outfit ideas from you when I wear it :) Love the blog! Keep up the good work! I'm entering! I LOVE bubble necklaces and a coral one would be amazing! :) I'd wear it with a classic white dress and cognac accessories! I would pair it with navy! Following! I would pair it with a plain white tee and cute skinny jeans. I follow your blog and would love this necklace to wear with some of my fall outfits! I love your blog! Thanks for hosting this giveaway! I look at your blog daily and also plan my outfits based on yours! 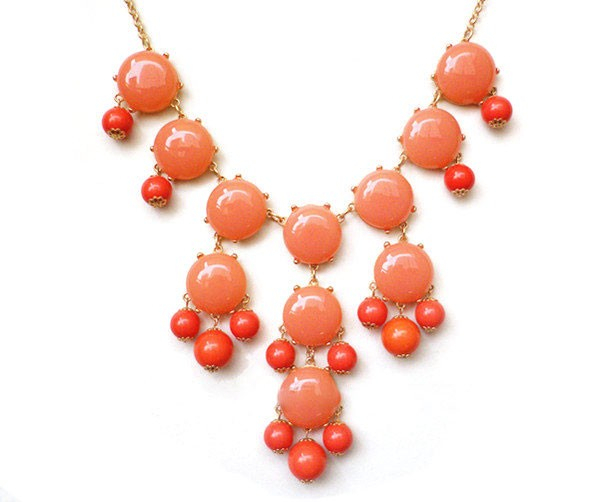 I love the coral bubble necklace and I would love to pair it with something turquoise! I'm definitely in! I've been seeing these around. It's super cute. Congrats on the 100 mark! Count me in, I love this necklace! Hope you're enjoying this beautiful day in Michigan! Love the color! Would pair it with white button up and grey skirt! So pretty! I would keep it simple with a brown sweater, jeans, and boots. Thanks for the giveaway! please enter me in the necklace giveaway. Love the necklace and would love to be creative with it! I am a follower of yours via email. You have great outfit ideas! Love the coral color! Especially with grey or turquoise! Ooooh, love this necklace, would LOVE to win it! I'm wearing a mint colored top today that it would absolutely POP with. Hello. Just came across your blog. I love your style. I would pair it with a white blouse and black skirt with boots. Love the necklace! So many outfits to pair it with! I am now following your blog via GFC -- I'd love to have this to pair with blouses and oxford/button-up tops! Just came across your blog!!! Love your outfits so much!!! I am thinking cream colored top or dress and riding boots would look fab with this necklace!!!!! Hope I win it!!!! Following!! Would love to win this necklace!! 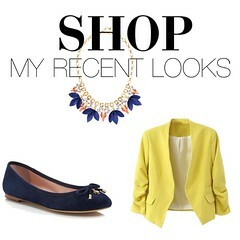 Just started following... Love this blog and this necklace!! Just found you and I'm most definitely a follower! I love the bubble necklace and could pair it up with the new chambray shirt I just got from ON and maybe a light sweater since we're entering that season. Would love to win this necklace! I would pair it with dark skinny jeans, white shirt, and boots. Great blog!! New follower! I would love to win this necklace :) I would pair it with a cream cardigan, navy cords and boots!!! New follower here too! Hmm, I would pair it with a nice shade of green shirt, skinny jeans and brown boots! Just found your blog via a friend on Pinterest and I'm in love! I have a new-to-me striped dress from The Limited that is just dying for a bubble necklace! I've been following for a few months now and I really enjoy seeing all the different outfits. I hope I win the necklace -- I love that color!! Congrats on all the followers. Enter me in for this necklace! I just bought a pair of tall black wedge boots.. I would pair this necklace with those and a black shift dress. New follower. Would love to win this bubble necklace. New follower! I would pair this bubble necklace with a chambray button down, dark wash skinney jeans, and tan riding boots. I Love your website, I always pin your outfits on pinterest!! So cute and professional! LOVE. I would were it with light tan pants, white sheer top, high heel dark brown tall boots. 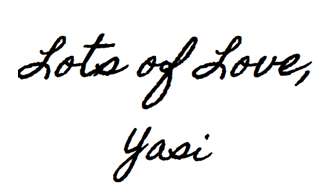 Just found your blog...so cute! And I love the necklace (I see them everywhere)...I would probably pair it with an all black outfit (like this....http://www.makelifeeasier.pl/moda/press-conference). Simple clothes so all focus is on the necklace! i'm a follower of your blog! i'd pair it with a striped shirt!! Just found your blog on Pinterest and absolutely love your style.